Having already sold in excess of one million units worldwide, the Angry Birds Trilogy is now preparing to make an appearance on Wii U and Wii later this year. 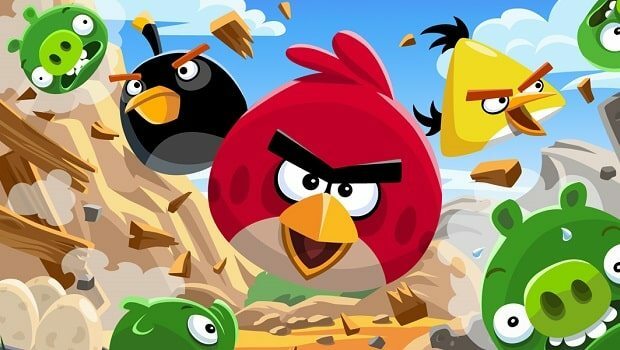 This includes Angry Birds, Angry Birds Seasons and Angry Birds Rio, alongside new content, levels and features. With over 700 levels, players can expect more than 150 hours of gameplay.